We are located across from Craftwell & Dunnright and in the building next to Evolution Audio on the lower level. Ceramic coatings are amazing and will help keep your vehicle looking new. While your vehicle is being protected with our ceramic coatings you will not have to wax or seal your vehicle at all. A ceramic coating will form a hard coat on your vehicles clear coat that will offer more protection than a wax or a sealant ever will. Check out some of the benefits of our ceramic coatings below. All of SB3 Coatings offer hydrophobic properties that allow for ease of maintenance. Fewer contaminates will bond to the surface of the coating. This allows for faster and easier cleaning. The self-cleaning properties will also keep your car looking clean longer over a traditional wax or sealant. Clear coat hardness generally averages around 4h on vehicles. Both Alpha and Omega measure to a hardness level of 9H allowing your paint to be protected by a true high solids formula. This will help aid in micro marring allowing your vehicle finish to be protected and looking better over a longer period of time. Durability and protection are the concerns for most consumers. A properly taken care of coating will provide years of protection against bird bombs, oxidation, and other elements while driving. Alpha and Omega coatings are designed to withstand harsher chemicals for complete protection. UV rays are known for faded and oxidizing paint. 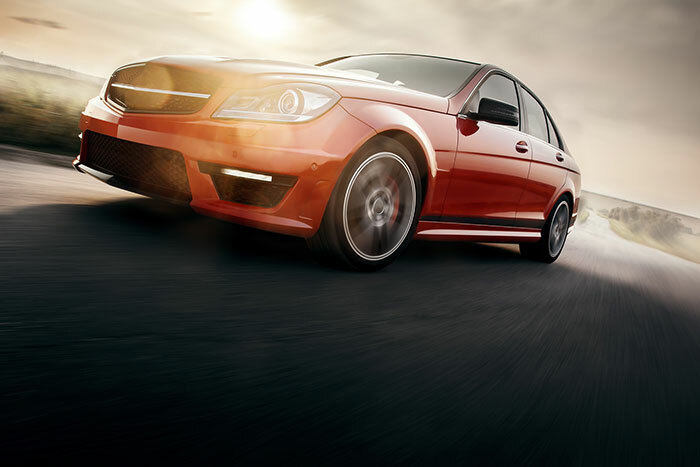 Our ceramic coatings will aid in blocking UV rays from harming your vehicle's paint. Before your vehicle is coating we will perform a paint correction to get rid of swirl marks and minor scratches. After we make your paint look as new as possible our ceramic coatings will keep it that was as long as it is properly maintained. 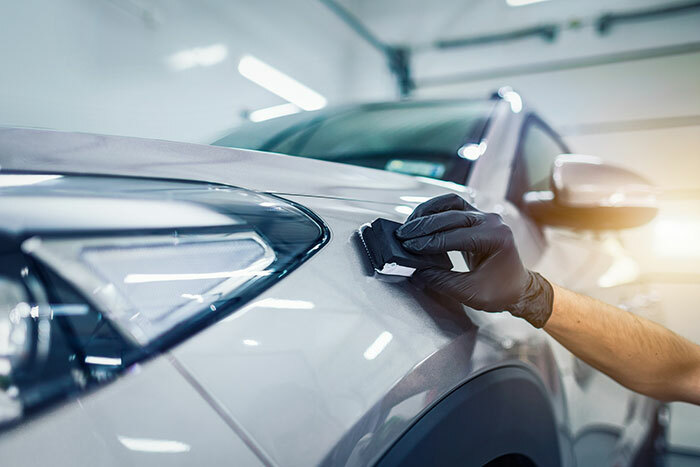 This will help keep your vehicle looking newer for longer and also look much better when you sell or trade the vehicle in at later on. Our premium detailing services is so much more than just “cleaning your car”. 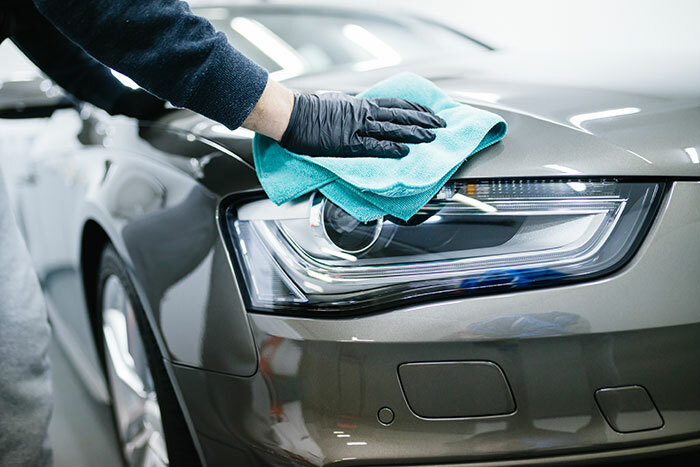 Sure we want to make your car look as new as possible but we also want to add protection to certain parts of your vehicle to help keep it looking as new as possible for a longer period of time. We have options ranging from maintenance details all the way to full details and also paint corrections. All of our detailing is done at our shop location in Farmington MO. We like to do all of our work in a controlled environment to ensure the highest quality of work possible no matter what time of year it is. With our premium detailing our goal is to make your vehicle looks as new as possible. Even if your paint has seen better days we have paint correction and paint polishing options to bring your paint back to life. We also use a how water extractor and also steam to clean and sterilize your interior as much as possible. The best way to get an idea of what will be possible for your vehicle is to bring it to our shop location to have it looked and go over the available options for your vehicle. First, we start by hand washing your vehicle with a method that is safe for your vehicles paint. Next, during the washing process your wheels, wheel wells, and tires will all be cleaned. If you have polished wheels metal polishing can be added to your detail if needed. Clay Bars are amazing and this will remove any hash contaminates from your paint leaving it insanely smooth! Your vehicle will be machine polished. This polish will brighten and enhance your paint. If you are looking for a more in-depth polish to your paint check into our paint corrections that can bring scratched and neglected paint back to life! Your detail includes a wax but a sealant may be added. Carnauba wax is a natural wax that will give a deep depth to your paint and cause water to bead. A sealant will last much longer and help water sheet of your vehicle making it easier to clean. 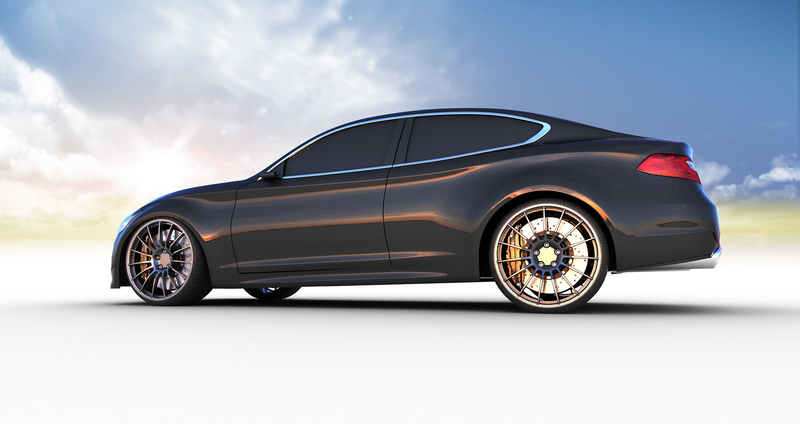 For the ultimate look and protection get our 12-month sealant with a coat of wax on top. I promise you won't be mad at the results that combination will give you. We can dress your ties with a gloss finish or also a not so flashy but classy satin finish also. This first part seems easy but we get every all the cracks and crevices that the car wash vacuums can't reach. We want to make sure everything is ready for the carpet shampooing process. If you have leather then we have some special leather cleaners and conditioners. This will clean your leather and also leave it looking great and feeling soft. 4. All those other little spots that everyone hates to clean. All those crazy small areas that it seems like nothing will get to them will be cleaned. We have higher gloss or classy satin finishes available. All of your dash and doors will be dressed with a UV protectant dressing that will make them look better than new. All final pricing is given after seeing the vehicle. The starting at prices are for vehicles that have been maintained and have undergone normal wear. Excessively dirty vehicles are subject to additional charges. This includes pet hair, excessive mud, excessive tar, and interiors with excessive stains and abuse.